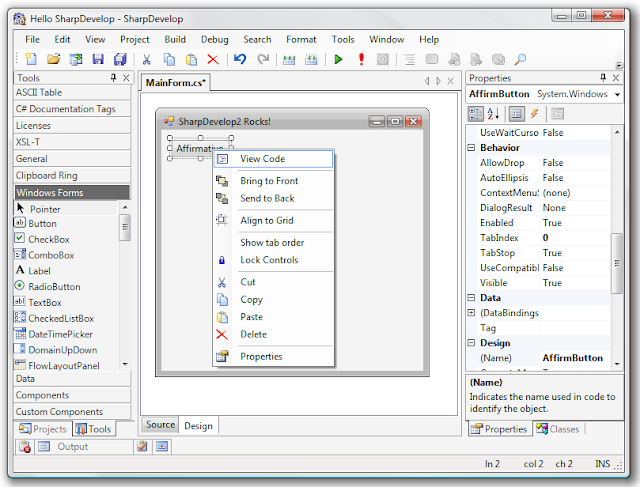 #develop (short for SharpDevelop) is a free IDE for C#, VB.NET and Boo projects on Microsoft's .NET platform. It is open-source, and you can download both sourcecode and executables from this site. 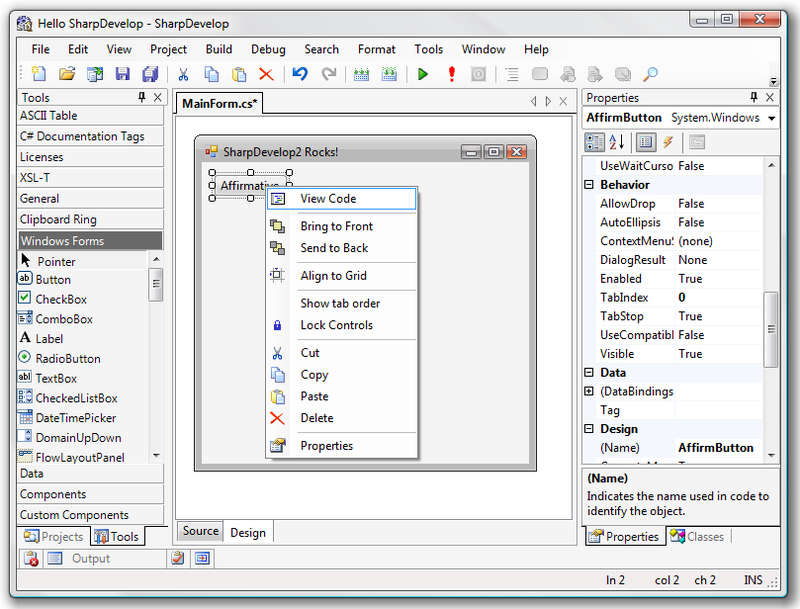 In addition, you can find the latest information and changes on #develop, as well as get in touch with the team in the forum http://community.sharpdevelop.net/forums/.